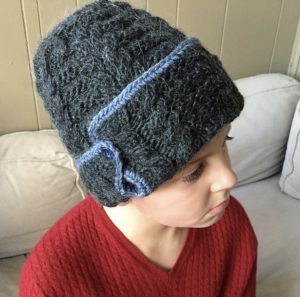 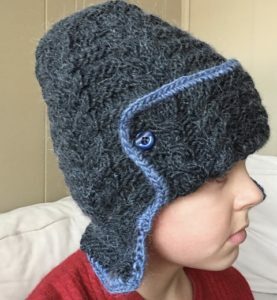 Knitted hat for child or adult with earflaps. 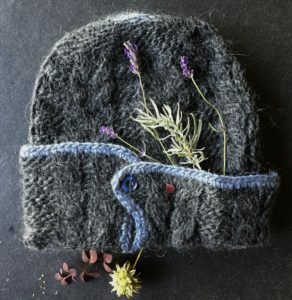 Knitted from wonderful and warm Rowan Cocoon Yarn. 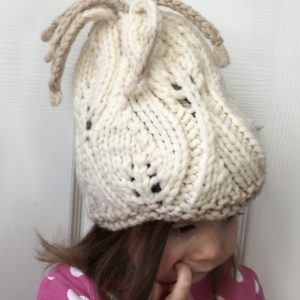 One ball of yarn only needed for this great project. 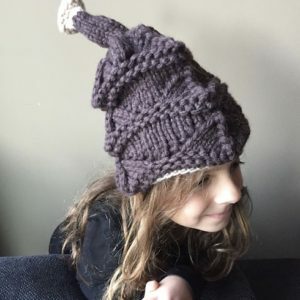 Knitted hat for child or an adult with earflaps. 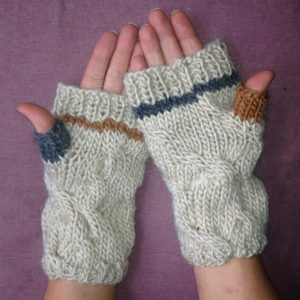 Knitted from wonderful and warm Rowan Cocoon Yarn. 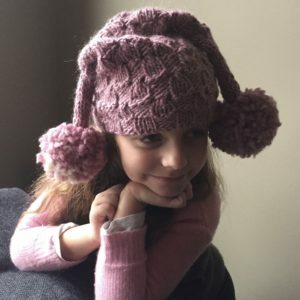 One ball of yarn only needed for this great project and it takes only the evening to complete it.